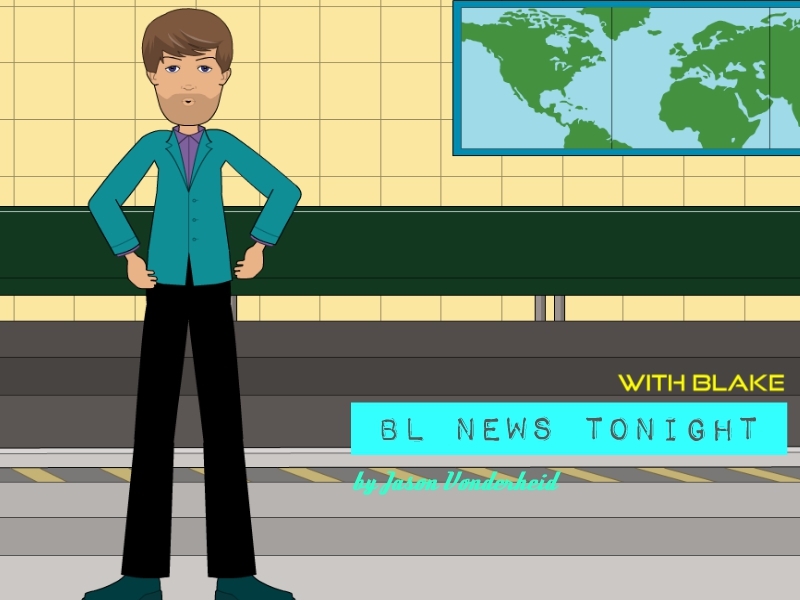 Blake from Maid to Win returns in his brand new show, BL News Tonight with Blake. Following in the footsteps of Jenni Sassy, Blake will take you to the heart of the BLverse with Breaking News, BL updates and commentaries plus everything that you need to know on the latest BL series and BL events. BL To Go. Everything BL.